Broadchurch returns for its final series. Sharon Horgan and Rob Delaney return for more Catastrophe Vicky McClure shines in The Replacement and we take a look at the Prime Suspect prequel. 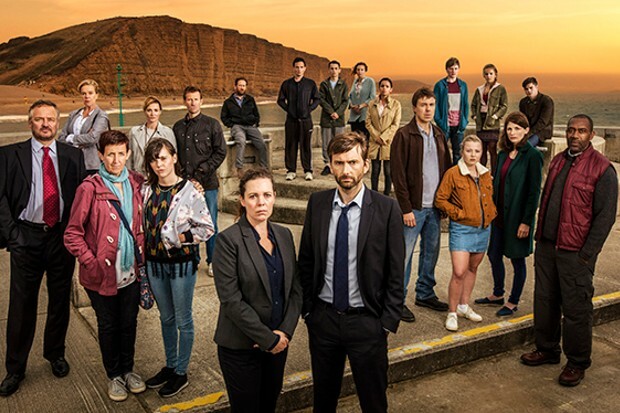 Listen to "Broadchurch returns and other dramas start" on Spreaker.